Did a bit of interior work this weekend. 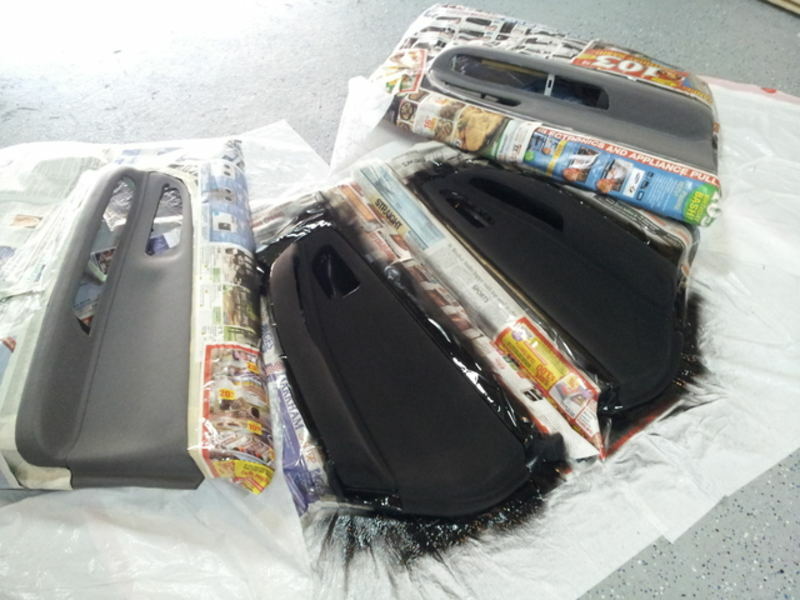 A few weeks ago I picked up a JDM V9 Spec-C interior so I decided to paint my door cards black. I used Duplicolor Vinyl & Fabric matte black. Much cheaper option than Alcantara... we'll see how it holds up, but for now I think it looks great! 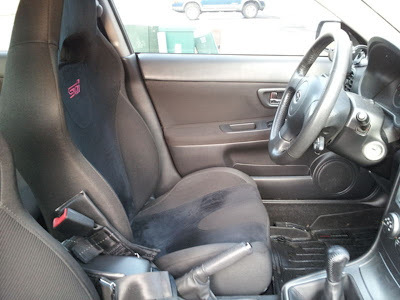 Along with the new JDM seats, I swapped my USDM seat base so the driver side has height adjustment, added the passenger OCS bladder for airbag detection, and also retro-fitted the side airbags back into the seats. 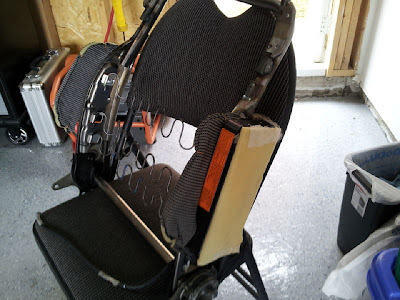 Overall I'm very happy with the JDM V9 seats after figuring out how to keep all of my original safety equipment. The seats add a significant amount of back and leg bolstering, as well as some needed thigh support. They provide just as much bolstering as the Recaro seats in the Evo X, but with a less intrusive feeling since the seat foam is softer. My body dimensions are 5'10", 160 lbs, 34" waist.